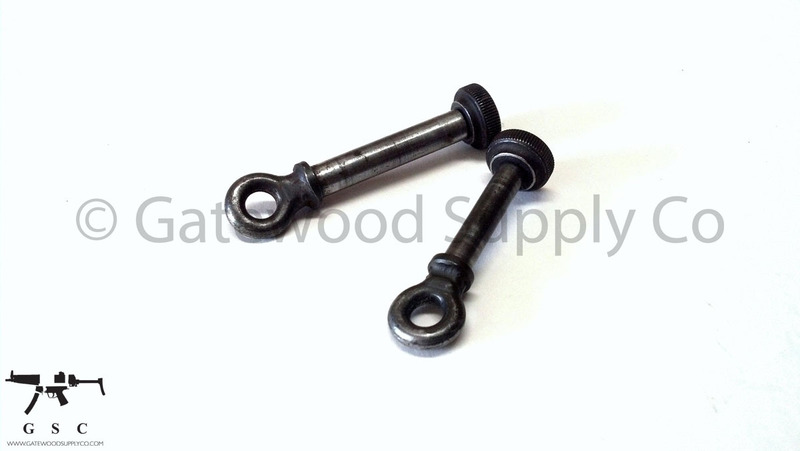 This listing is for a Factory German Heckler & Koch HK MP5 small ambi sling pin. This steel HK ambi pin allows for a sling mount to be added to the front of your H&K by replacing the standard handguard pin. With a two piece design, this pin allows users to mount an eyelet on either side of the handguard for a variety of sling configurations.